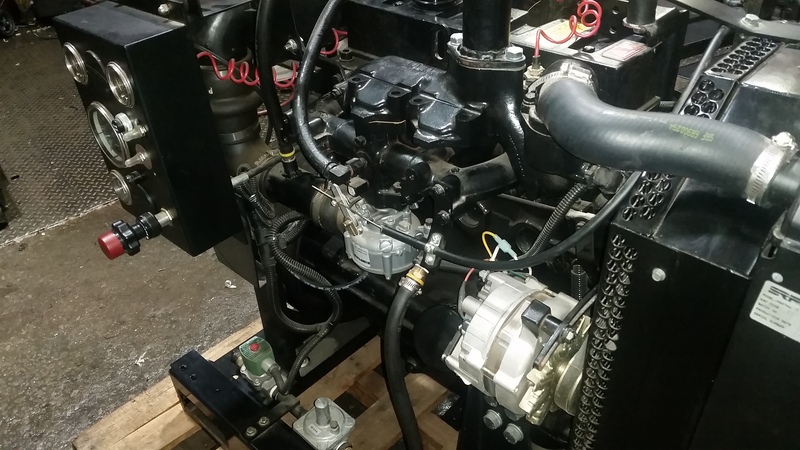 Continental gasoline and diesel engines for over 60 years. 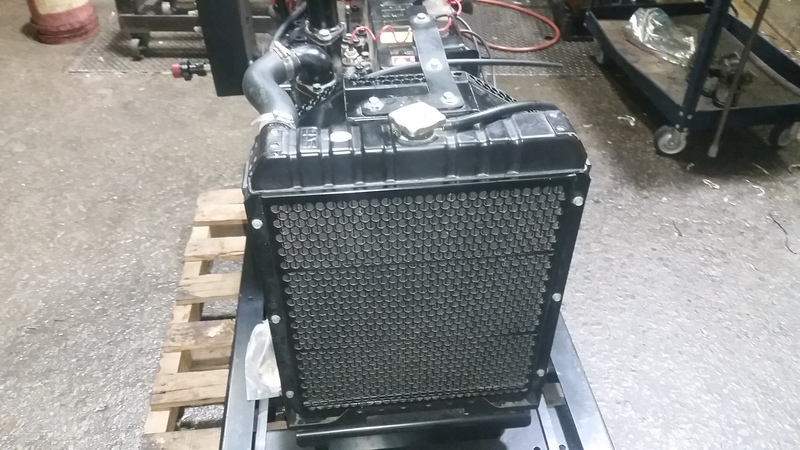 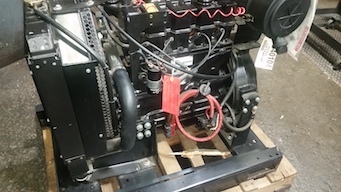 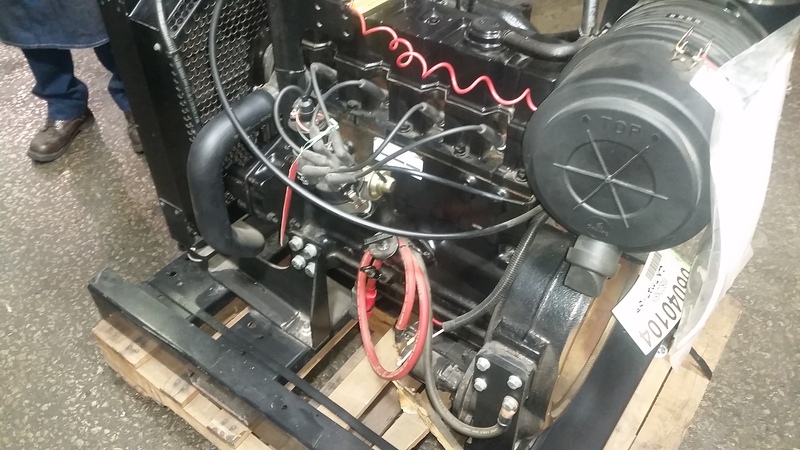 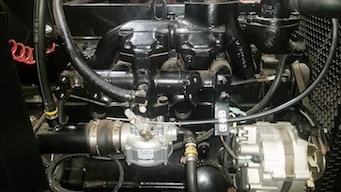 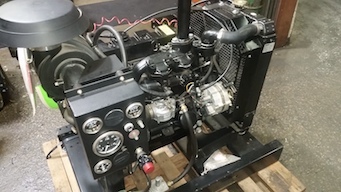 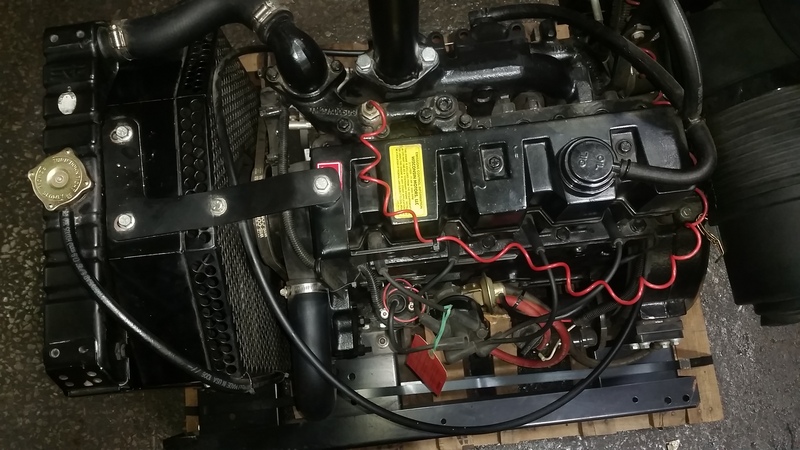 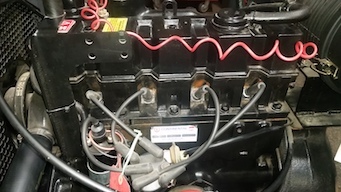 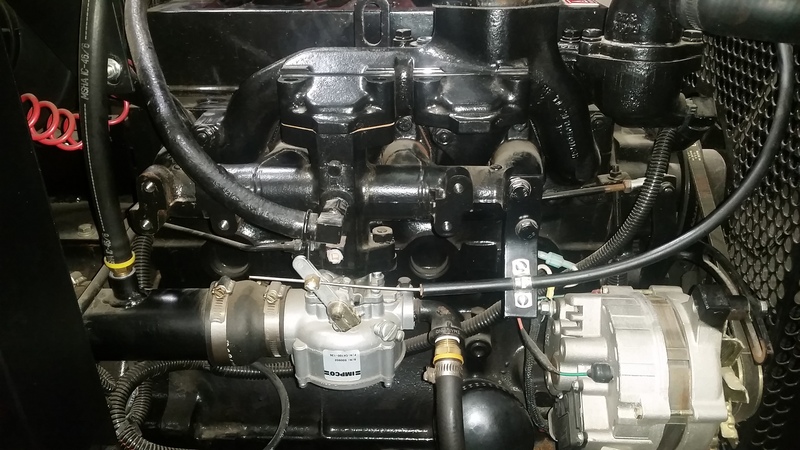 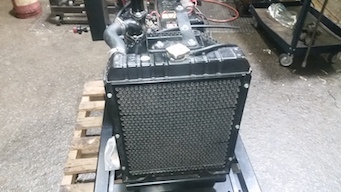 Continental MODEL TM 27 Spec 07001 Natural gas Open Power Unit / Engine Assembly, Original Factory New Unit Complete Radiator thru flywheel with all accessories as follows: Air Cleaner , electronic ignition system, starter, alternator, water pump, flywheel and bell housing. 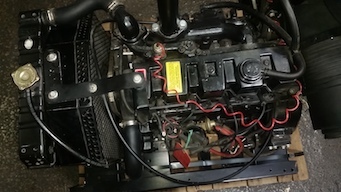 full Murphy instrument panel with safety shutdowns, Factory manual. 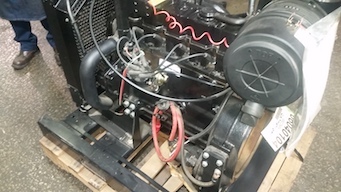 Can be disassembled and used in specialty equipment if required.